Longtime bank employees blew the whistle on questionable practices by Canada's big banks during a House of Commons committee hearing Wednesday. Canadians are being sold banking products they don't need, signed up for credit cards they don't know they have and encouraged to borrow more money than they can handle, former bank employees told a parliamentary committee Wednesday. 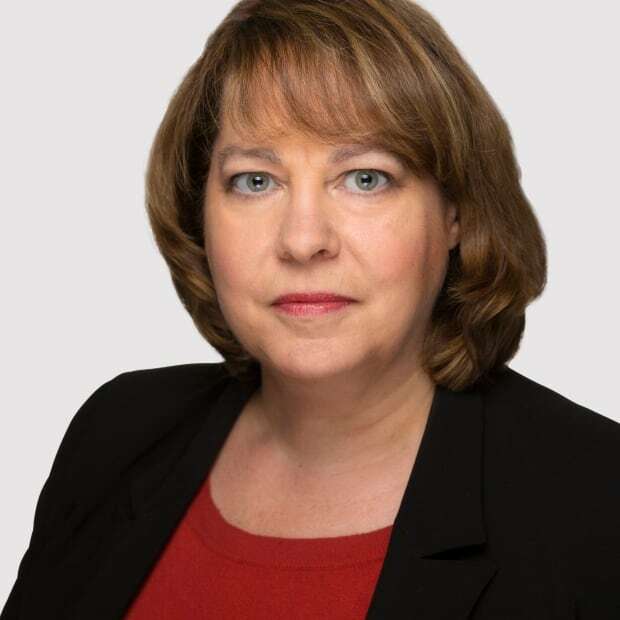 Testifying before members of the House of Commons Finance Committee, former Bank of Nova Scotia employee Sally Watson gave MPs a blunt account of what life is really like on the other side of the teller's counter. "The pressure to achieve sales goals did more than coerce staff into working for nothing. It also urged them to sell products to customers that they had no need for. Raising credit card limits. Urging people to take out car loans, RRSP loans, open a line of credit or be approved for overdraft protection were common place," she told MPs. "The one that disturbed me the most was approving people for much larger mortgages than they could afford. Anything to raise the profit of the bank, whether the consumer could afford the product or not." Watson said she discovered there was a credit card registered in her name that she had never asked for and didn't realize she had. "Recently I went into my own bank profile and I found there was a Mastercard on my profile and I didn't have a master card. I had never applied for a Mastercard, I didn't have a Mastercard, I had a staff Visa." Watson said she later discovered that the bank had bought the Sears credit card customer list and automatically issued a Mastercard to anyone who had ever had a Sears card. "I had a Sears credit card for about three weeks, five years ago, and that turned into an active credit card on my Scotiabank profile. I never signed anything for it. I didn't want it." Watson said it took three months to get the bank to remove the Mastercard from her profile and it refused to acknowledge in writing that the credit card had been issued without her knowledge. Watson described contests organized by the bank to increase sales featuring tropical vacations for managers of the winning branches. She recounted how her manager would push them to sign customers up for bank products, urging them to "Send me south, ladies, send me south." Monday, officials from the Canadian Bankers Association reassured MPs that its members have codes of conduct that employees must follow. Watson, however, said during her decades with the bank, she was never told of a code of conduct when it came to how employees should sell products. Watson's testimony mirrors many of the stories told by bank employees who have come forward to CBC's Go Public in recent weeks. To date, thousands of bank employees have contacted Go Public, describing stress-inducing pressure to increase sales. Those revelations of questionable practices prompted the finance committee to hold hearings to find out more about how Canada's big banks have been conducting business. Wednesday's testimony appeared to resonate with MPs, a number of whom asked what the federal government could do to curb some of the practices being described. 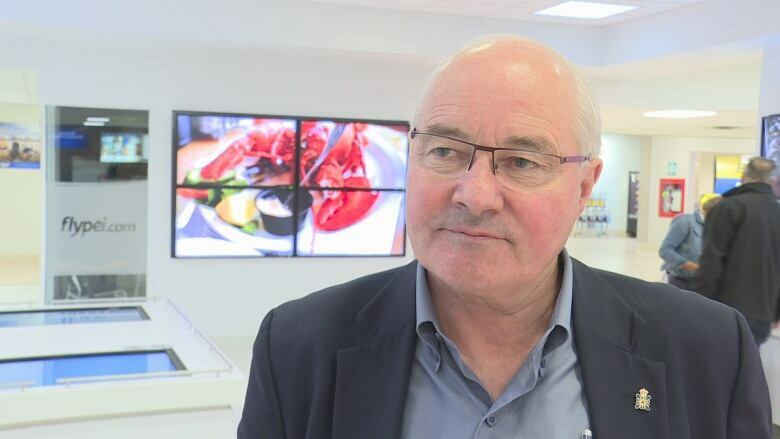 Larry Elford, another former bank and investment firm employee, told MPs the pressure on staff to sell also extends to investments like mutual funds. 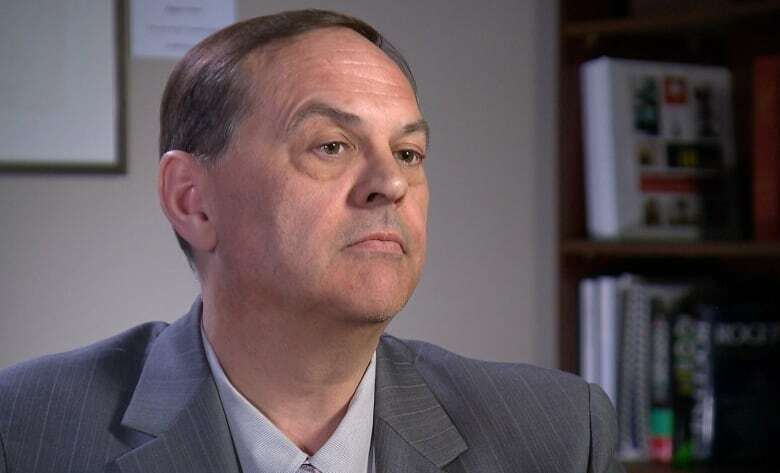 He said many bank customers mistakenly think they are dealing with a licensed financial advisor when they are actually dealing with someone whose job is to sell them the bank's products — even if it isn't the best investment for the client. While there are 4,000 licensed financial "advisers" in Canada but more than 120,000 "advisors" who aren't licensed and whose job is to sign clients up for bank investment products such as mutual funds. Those who don't hit their sales targets of as much as $500,000 a year in commissions are out the door, said Elford, recounting how employees at one bank received letters last year urging them to "achieve or leave." The banks' practices and fees, many of which aren't visible to clients, are cutting into the retirement savings of Canadians, he said. While there are a number of bodies and positions that describe themselves as watchdogs of the banks and investment industry, Elford said too many of the watchdogs are toothless or funded by the industry itself. The solution, he said is to have an independent federal government body, separate from the banking and investment industries, that can protect consumers. Stan Buell, president of the Small Investor Protection Association, echoed Elford's call for a new, independent body to protect consumers. "Recognizing that there are provincial and federal regulatory jurisdictions, we believe it is essential that the government of Canada establish a national consumer protection authority that will work with all the regulators but have the power to order investigations and to pay restitution when it is found to be appropriate." He urged the finance committee to go beyond the hearings it has planned and recommend the government conduct a public inquiry into the way Canada's banks are conducting business. 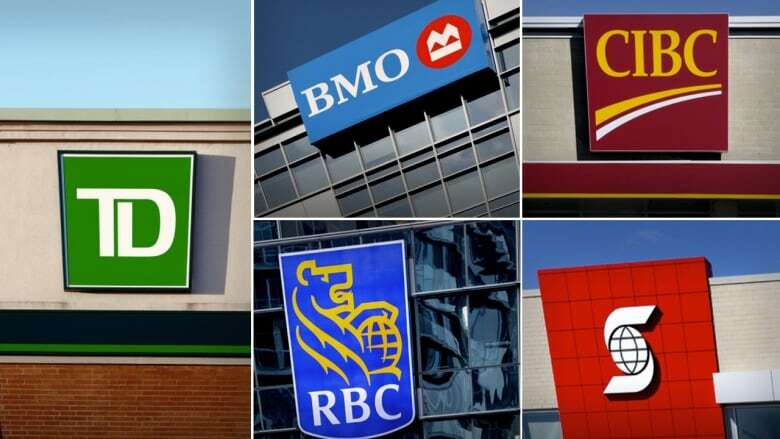 Monday, MPs heard from the Financial Consumer Agency of Canada, which has launched an investigation into the banks' practices, as well as the Canadian Bankers Association. Representatives of Canada's big banks are to appear next Monday. Committee chair Wayne Easter said the committee has been receiving correspondence from Canadians and he urged anyone who wants to submit a brief to send it to the committee by midnight Friday.